Stay any two nights and receive a $100 resort credit redeemable for golf, dining and activities. Available through December 29, 2018. Stay three nights and receive 10% off the best available rate and a $50 resort credit redeemable for golf, dining and activites. Stay four or more nights and receive 15% off the best available rate and a $50 resort credit redeemable for golf, dining and activites. 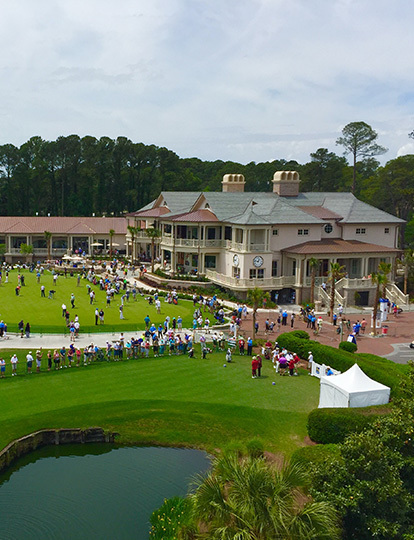 With a beautiful South Carolina Lowcountry setting and distinctively superior guest service, it's easy to see why The Inn & Club at Harbour Town has been rated Hilton Head Island's No. 1 luxury hotel. Elegant décor coupled with legendary service and a host of premium complimentary amenities create an indulgent and unforgettable guest experience. Take a refreshing dip in the boutique pool or spend the afternoon lounging poolside, enjoying food and beverage service along with stunning views of the famed Harbour Town Golf Links. Retreat to one of The Inn & Club's 60 well-appointed guest rooms, complete with elegant furnishings and modern conveniences. From crisp Egyptian cotton linens to design elements that blend seamlessly with the natural beauty of Harbour Town, no detail has been overlooked. 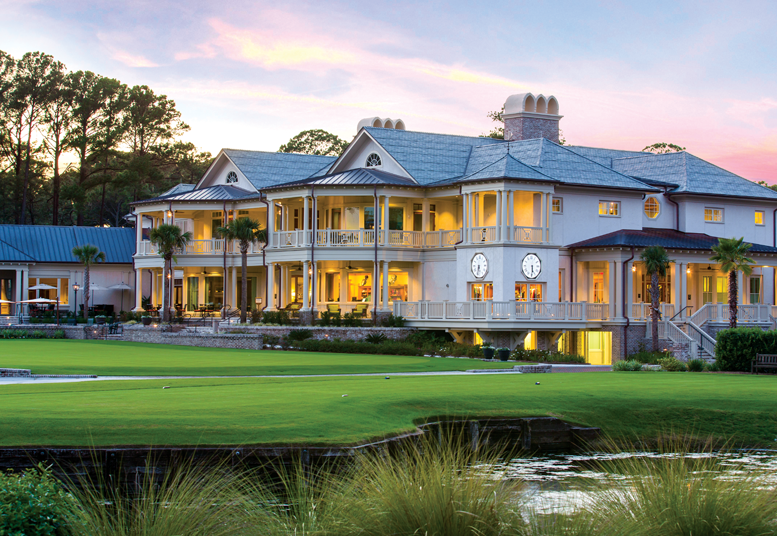 Rediscover the brand-new Inn & Club at Harbour Town and experience an extraordinary Hilton Head Island getaway. 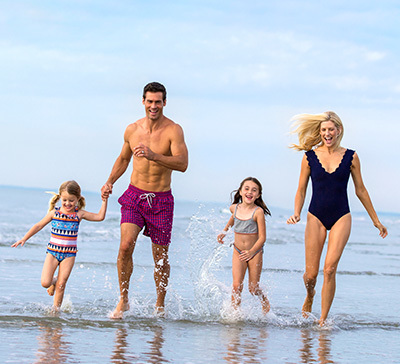 With 60 beautifully appointed guest rooms and a spacious suite, our hotel, The Inn & Club at Harbour Town provides the perfect setting for relaxation and enjoyment on Hilton Head Island. 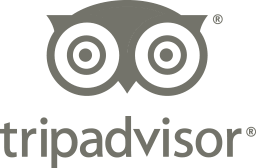 Experience attentive, personalized guest service and luxurious amenities.